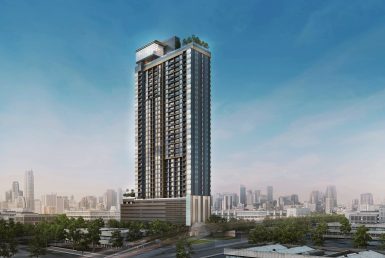 Condo Lumpini Suite Phetchaburi-Makkasan is a freehold high-end residential condominium of 35 stories with 636 units in total. 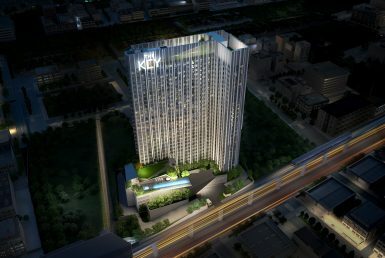 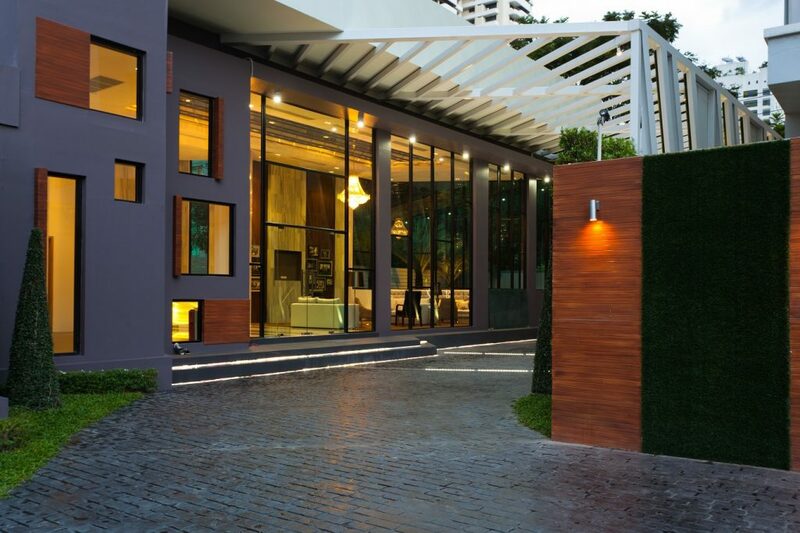 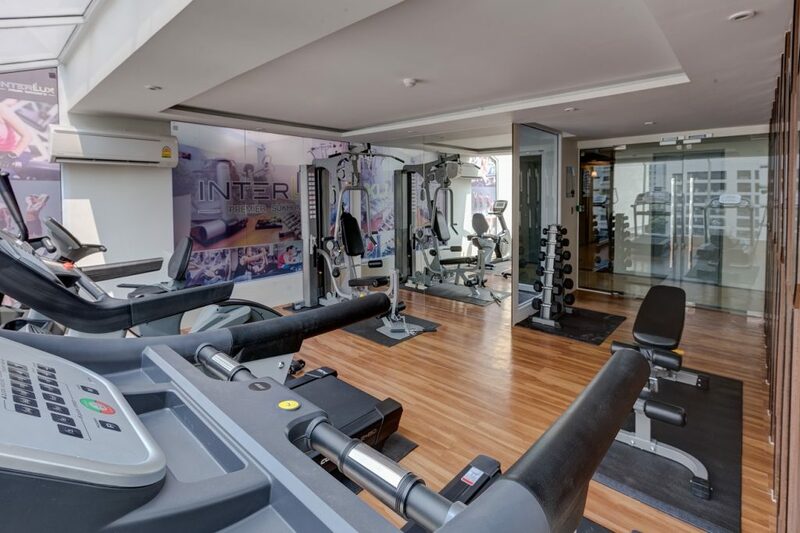 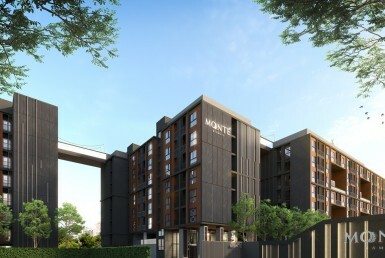 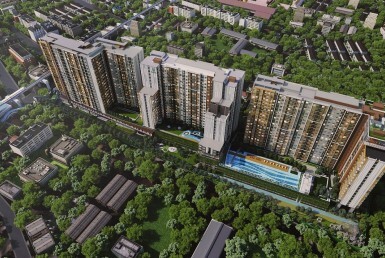 It is located facing New Phetchaburi Road, about 900 meters from Phetchaburi MRT station, Bangkok. Construction is completed and all facilities are operational. 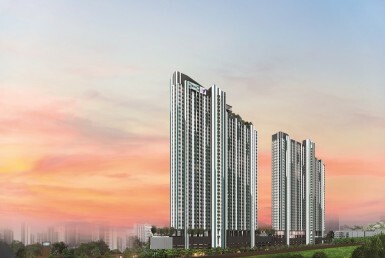 Angel Real Estate entirely sold its foreigner quota of 291 units, of which 230 are already transferred.